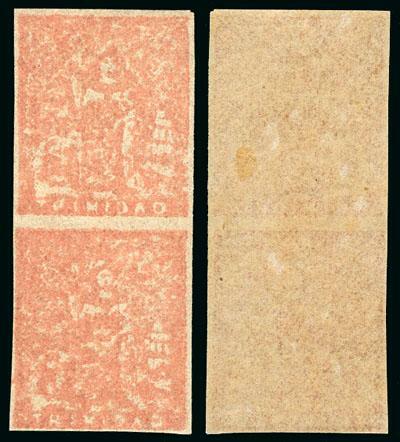 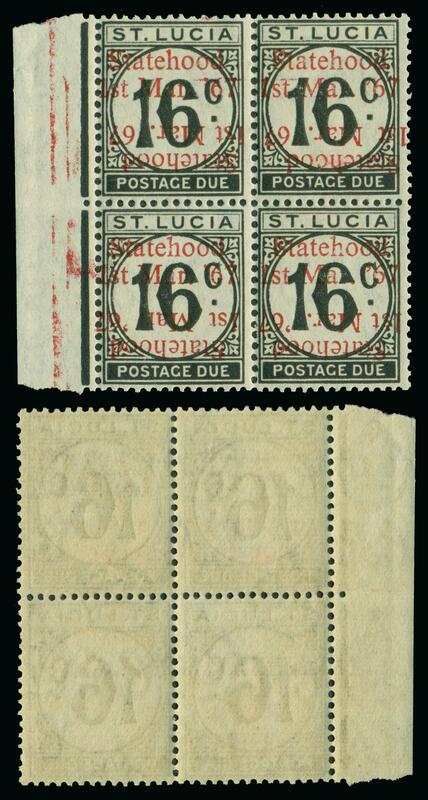 are noted but not priced in Scott. 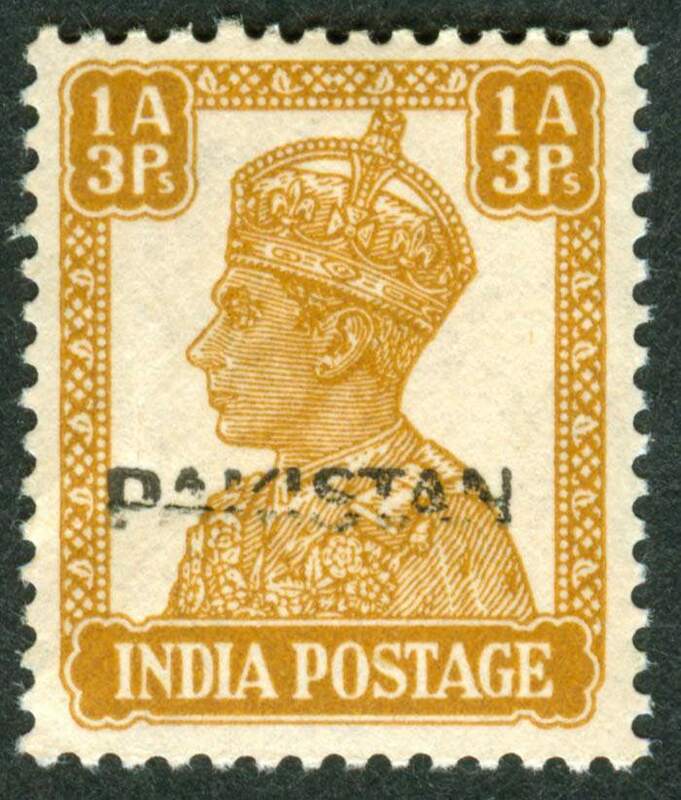 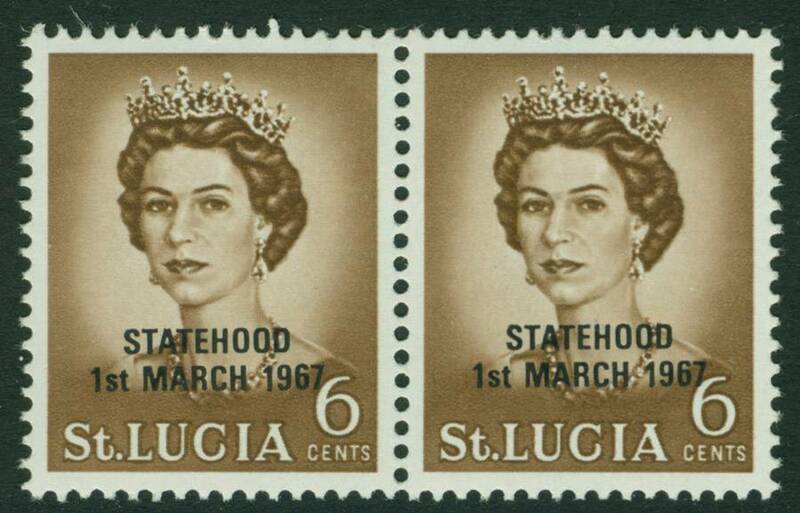 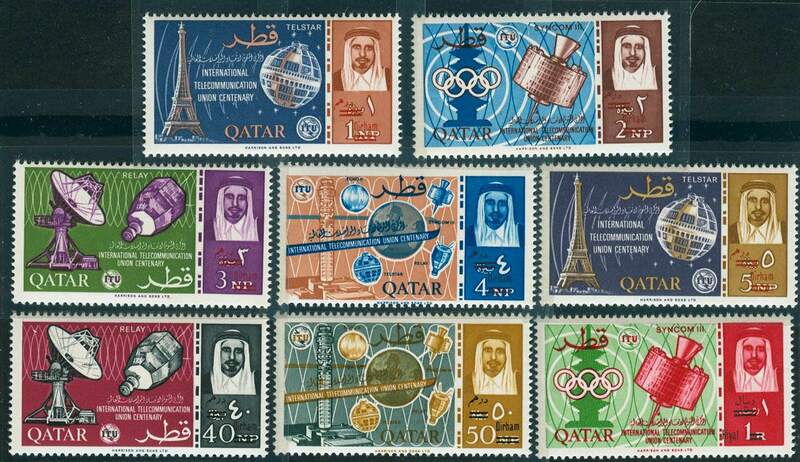 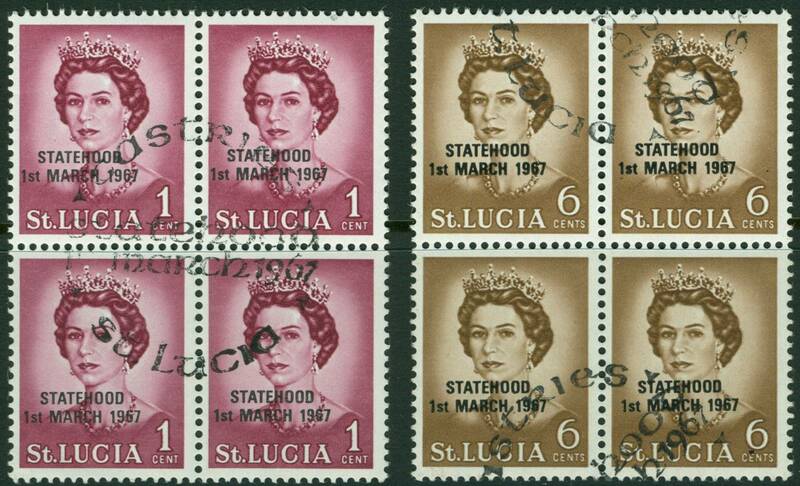 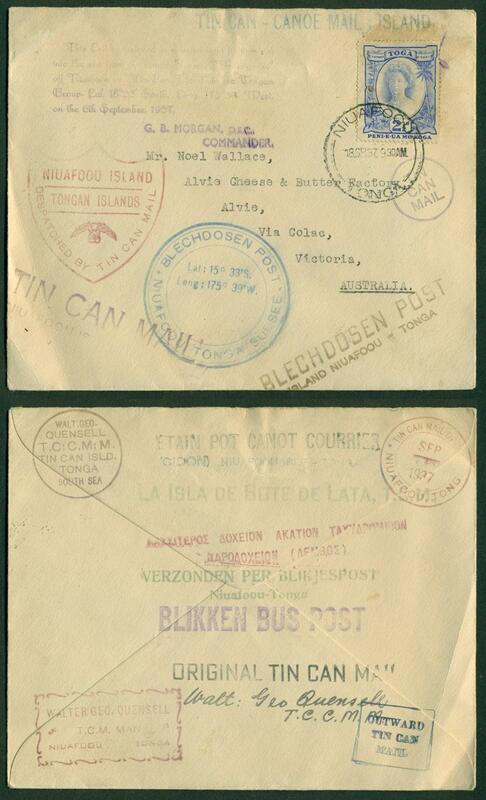 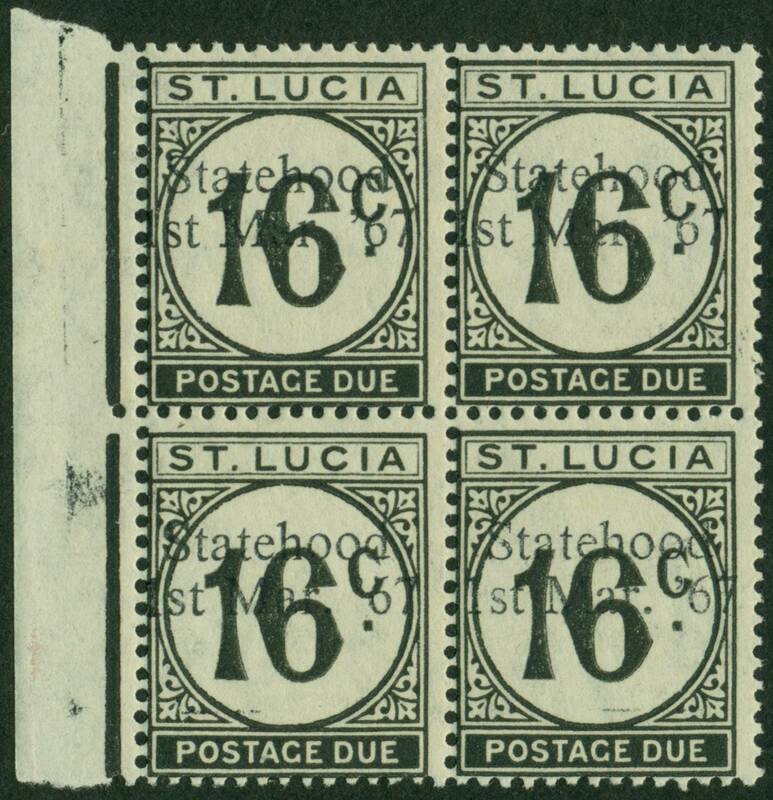 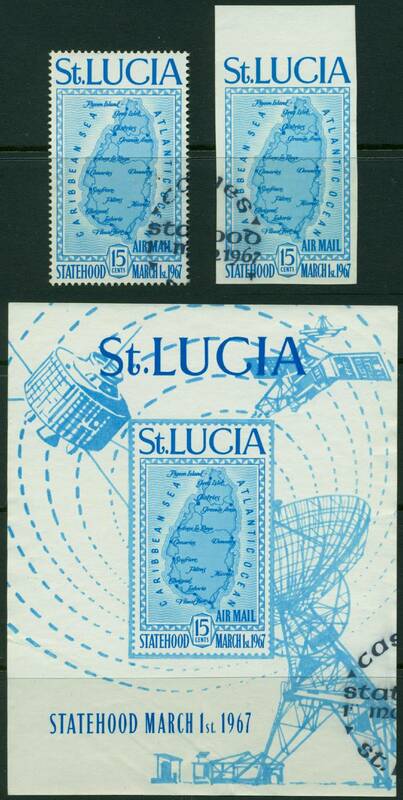 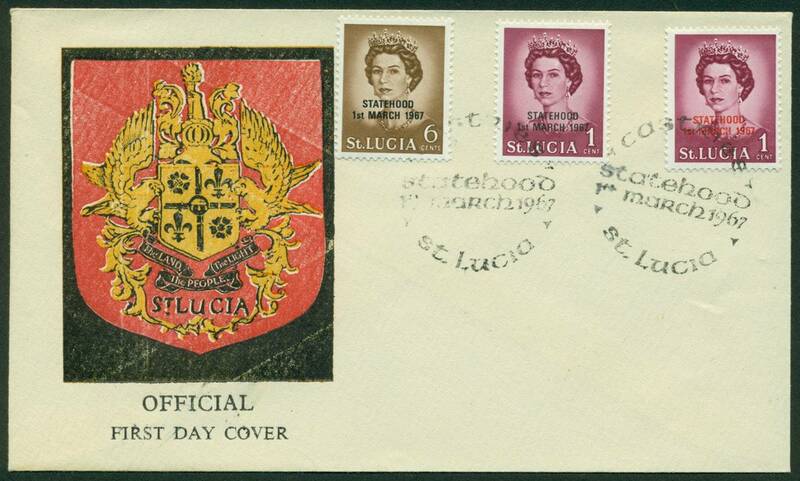 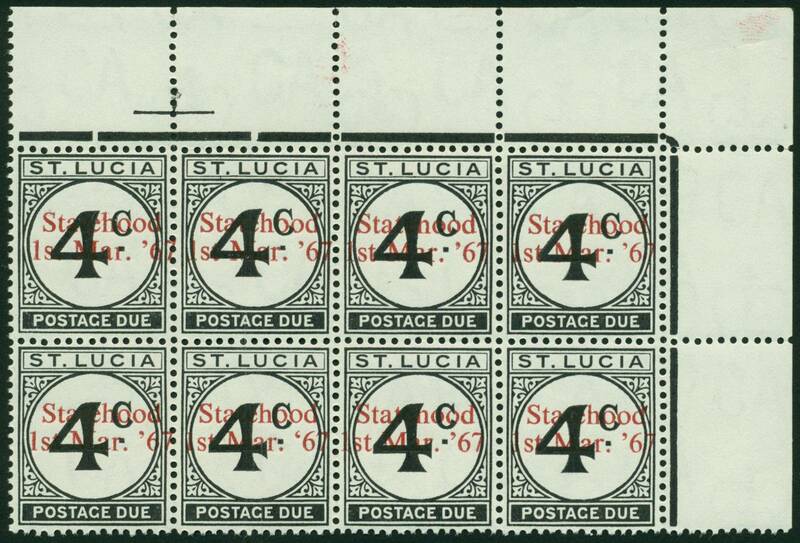 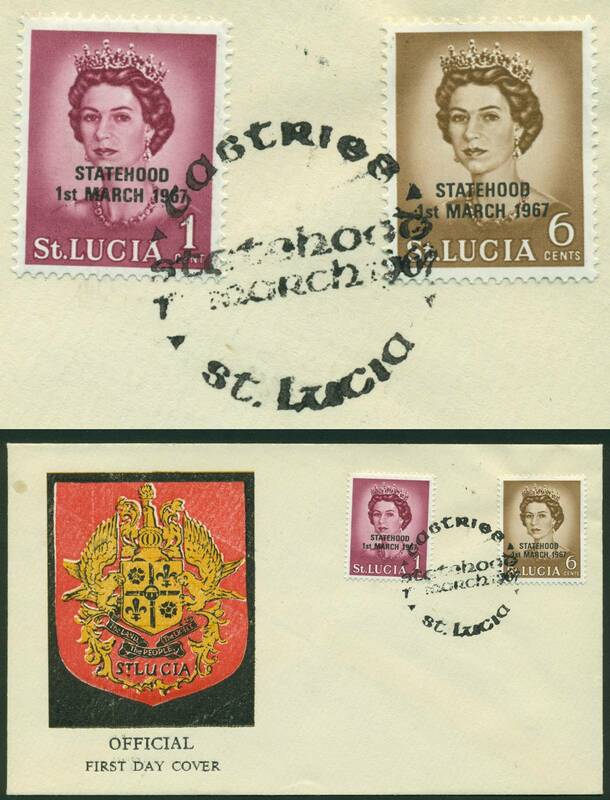 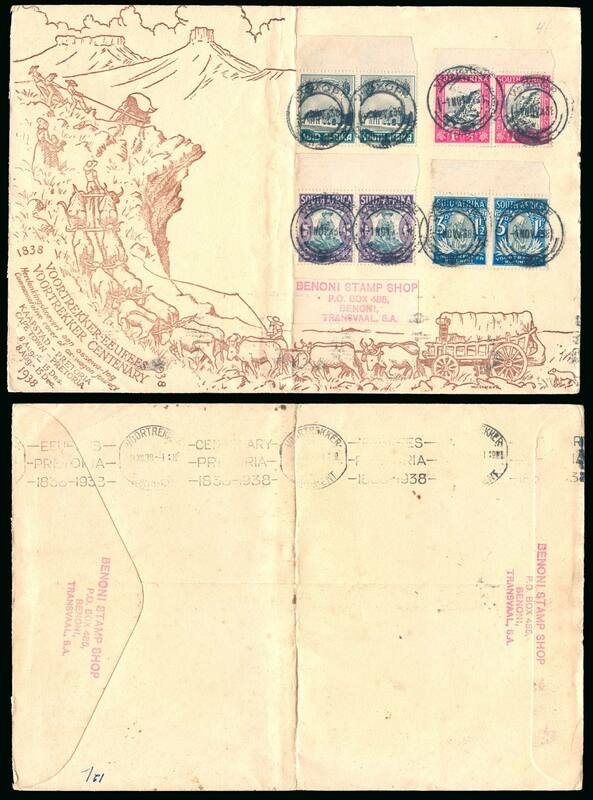 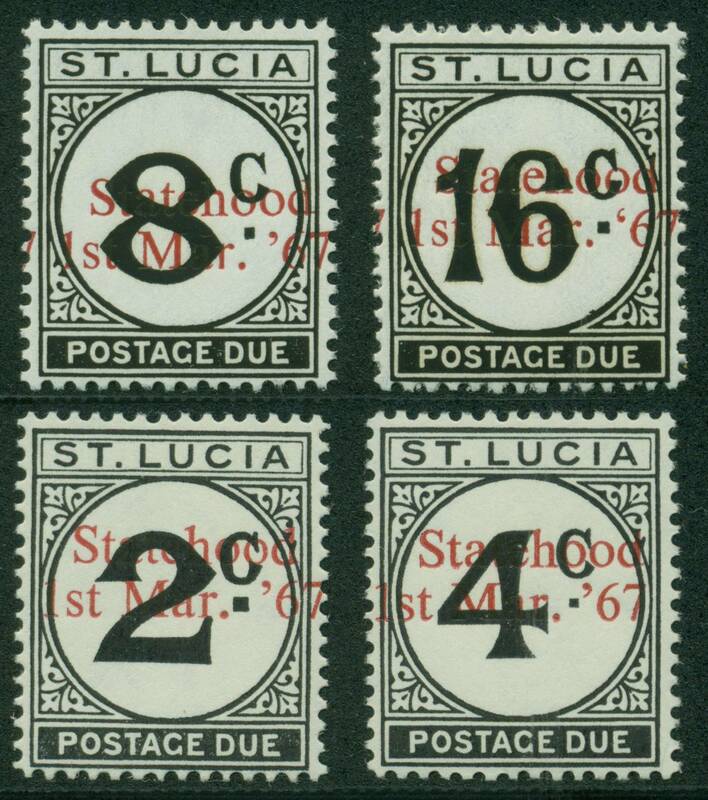 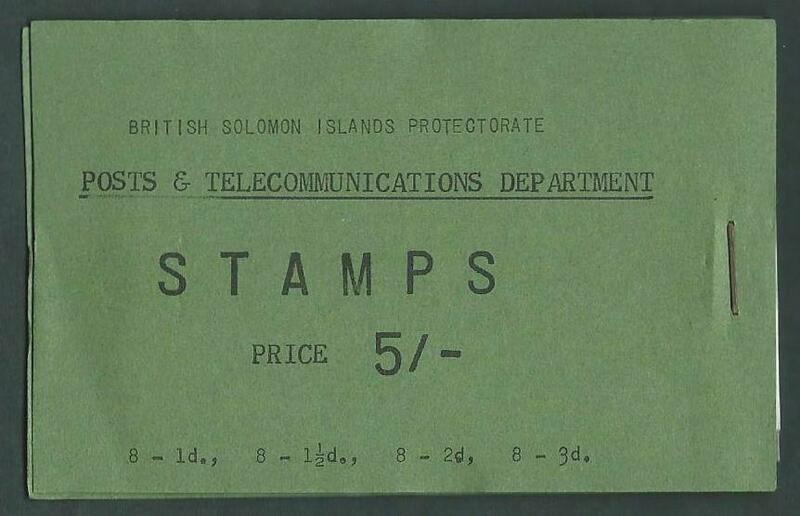 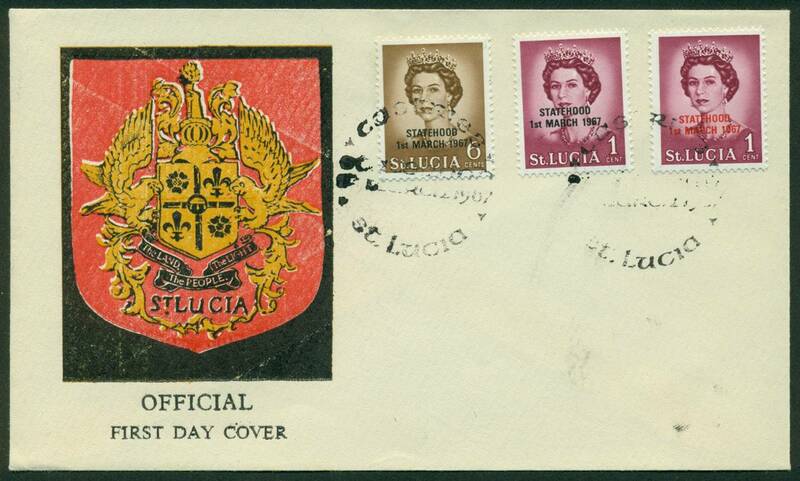 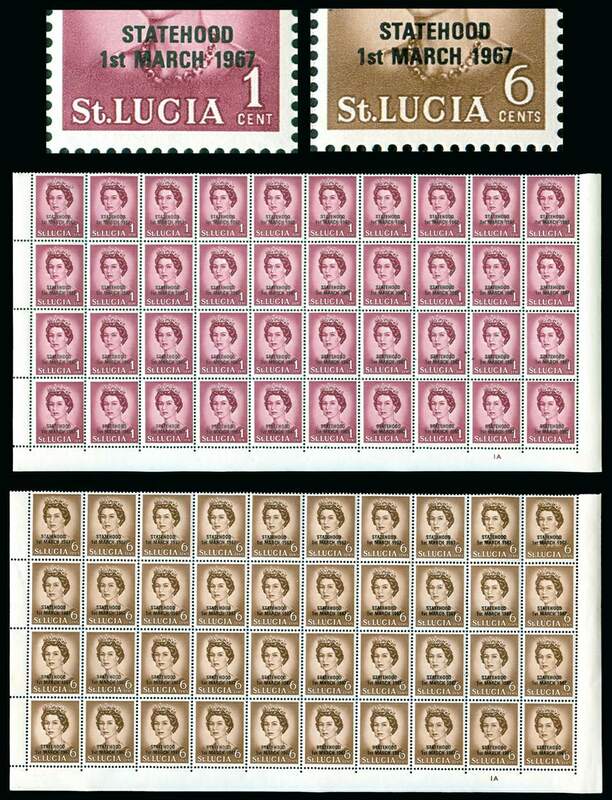 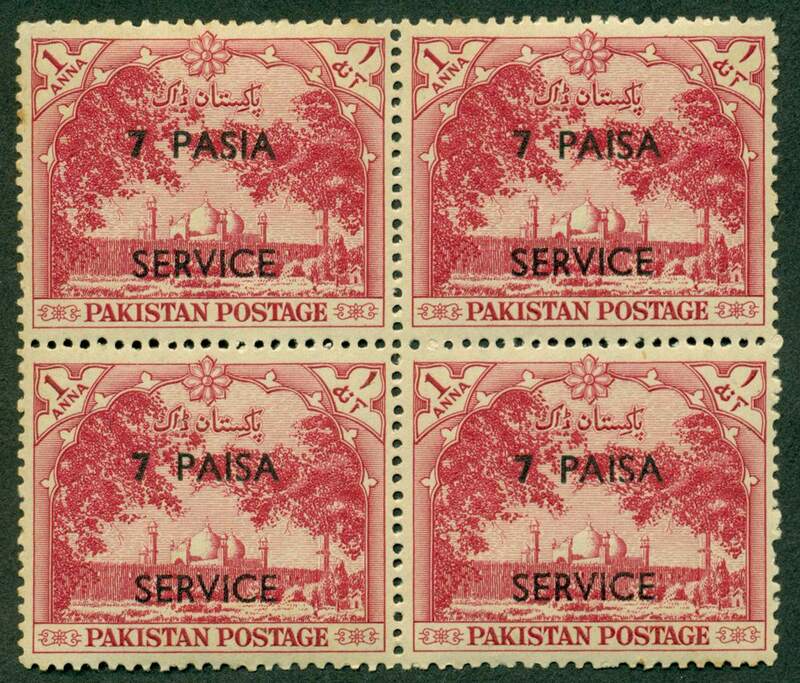 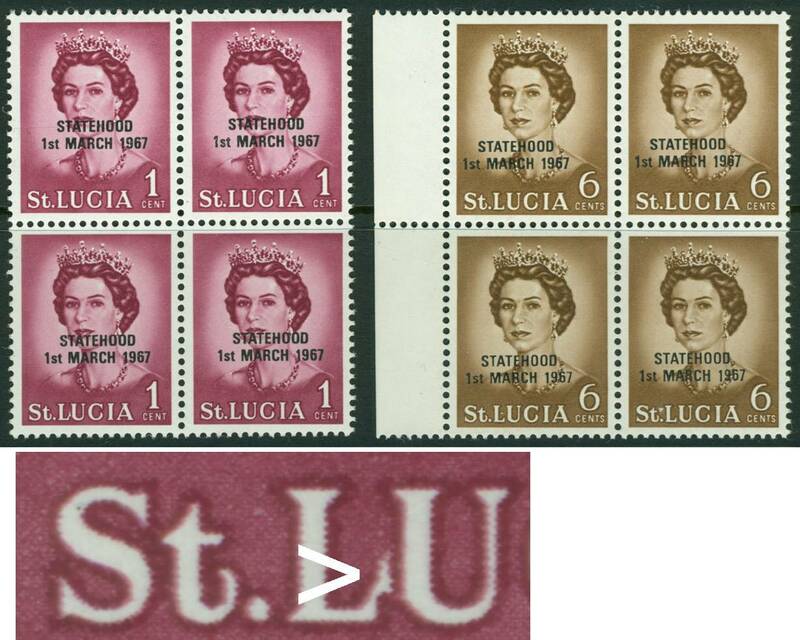 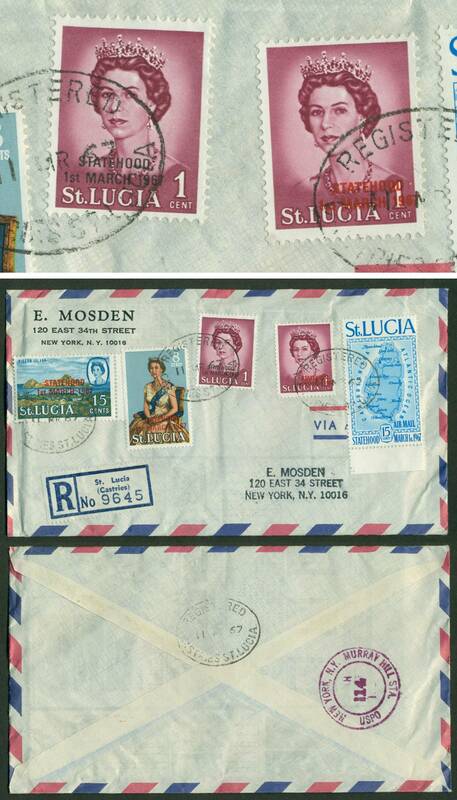 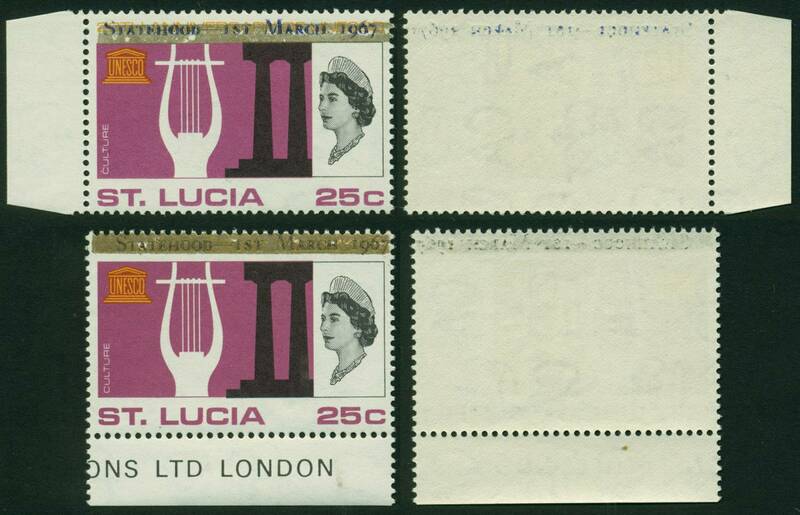 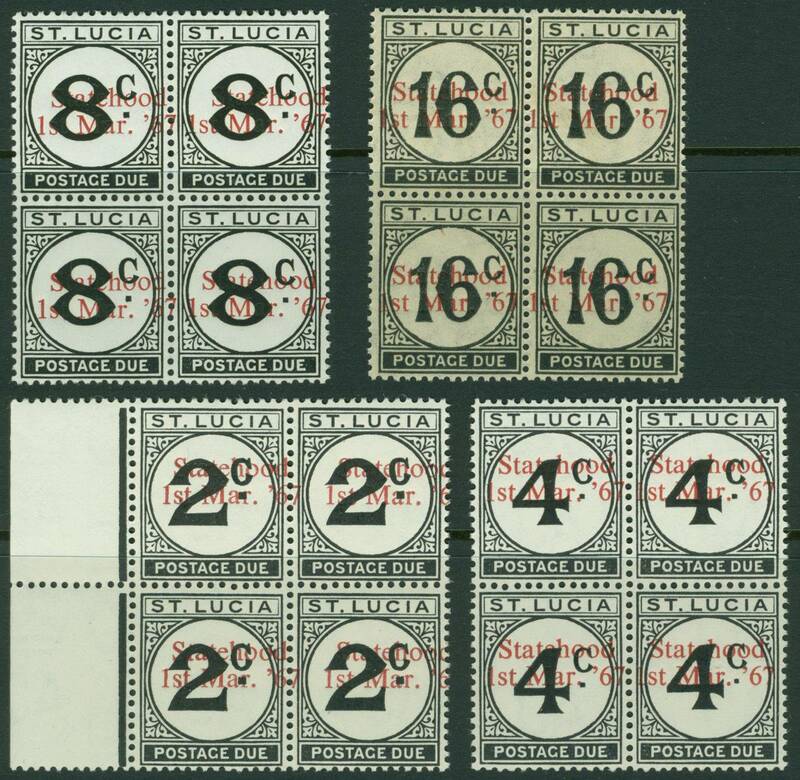 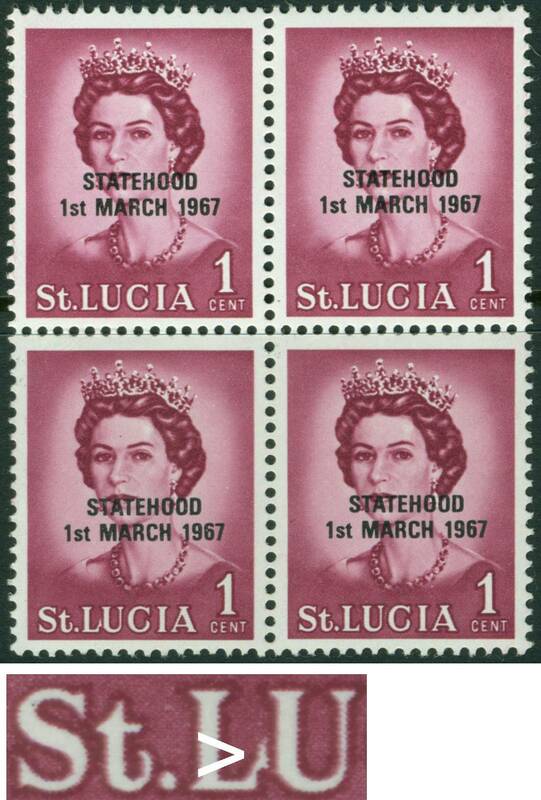 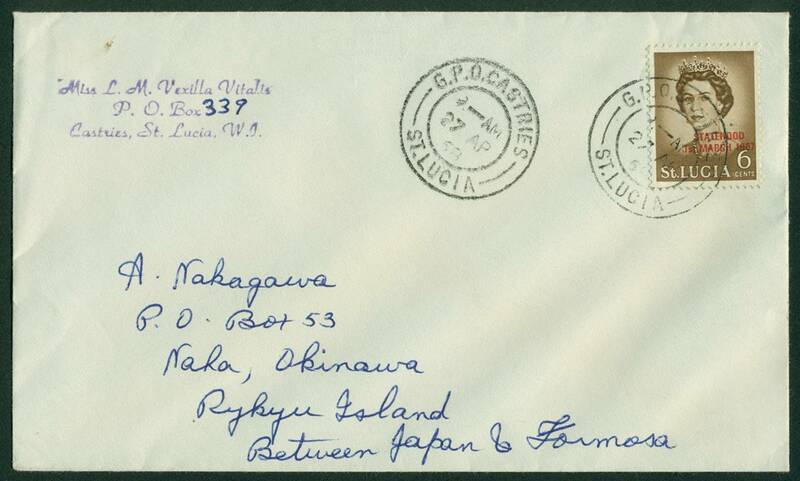 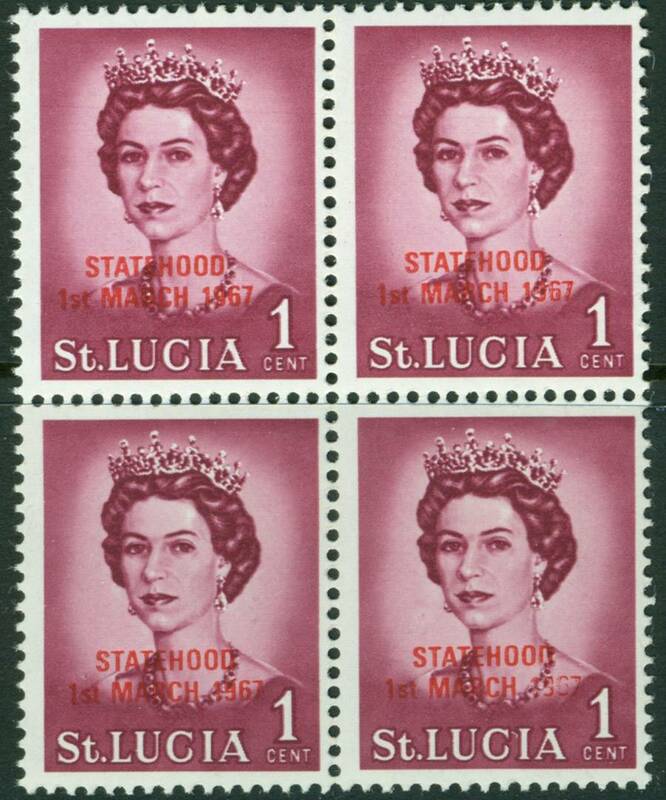 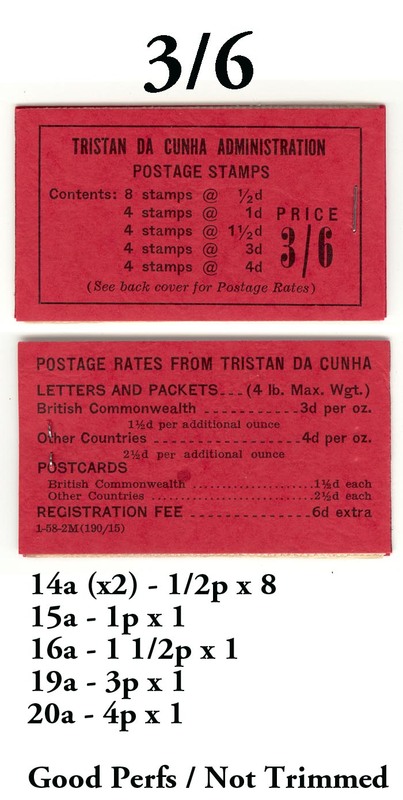 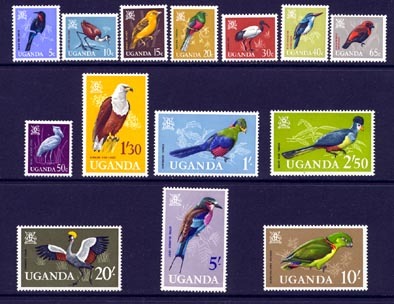 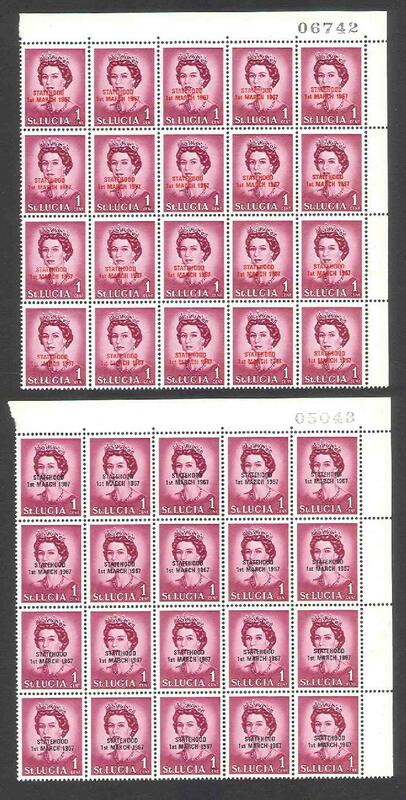 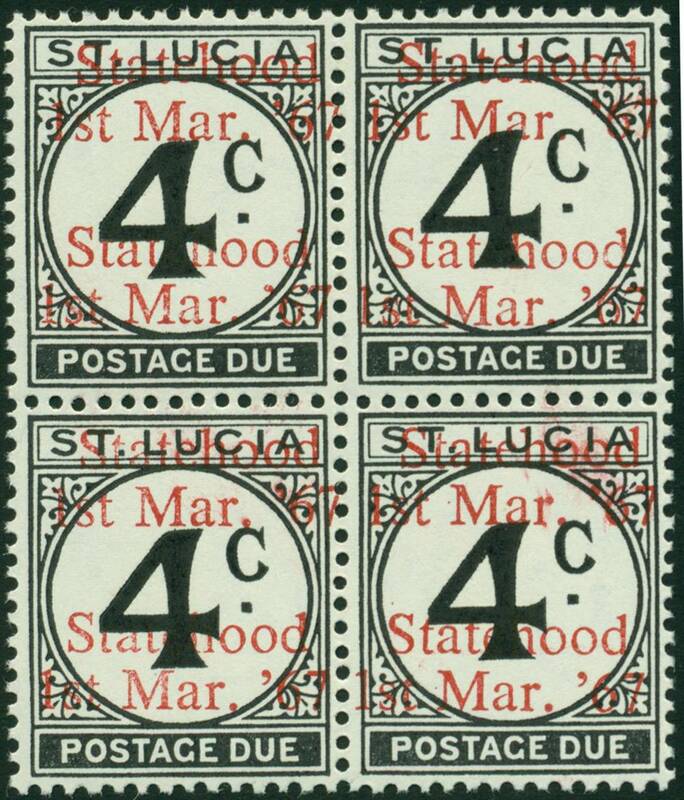 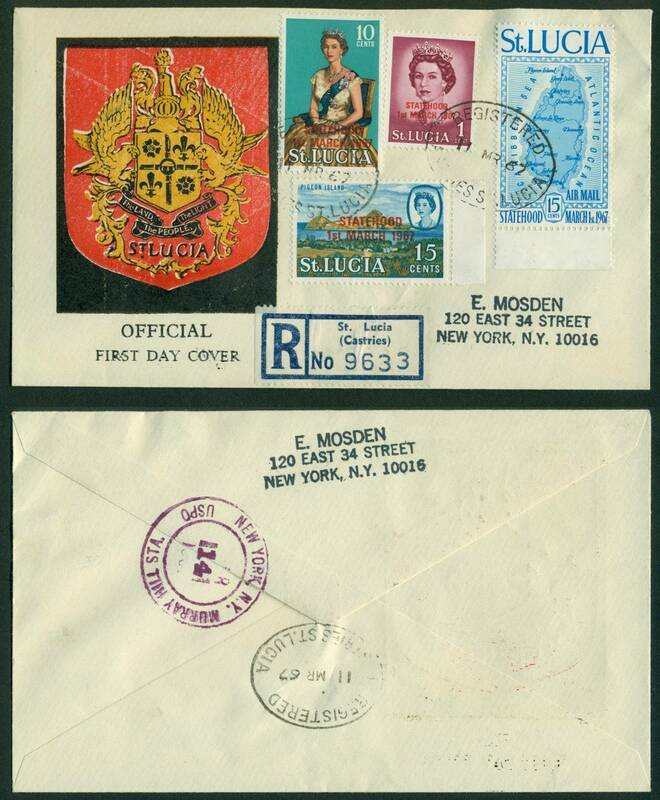 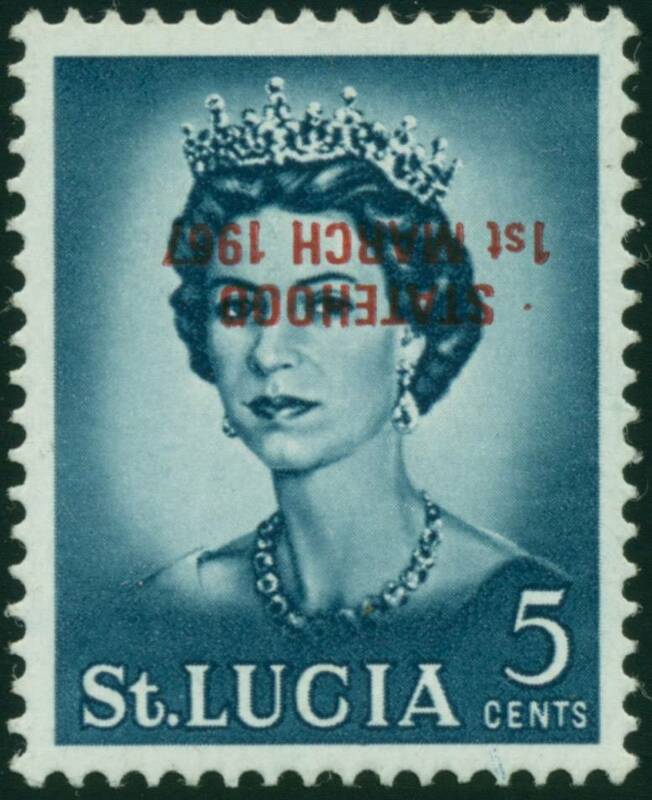 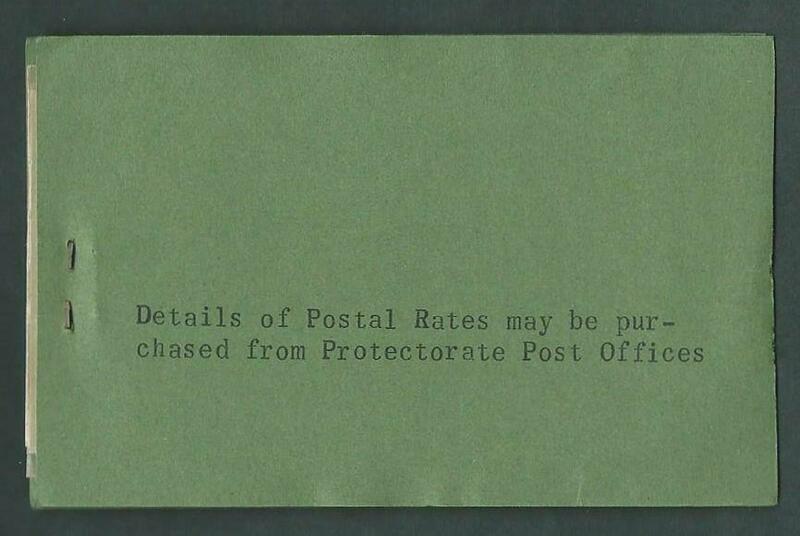 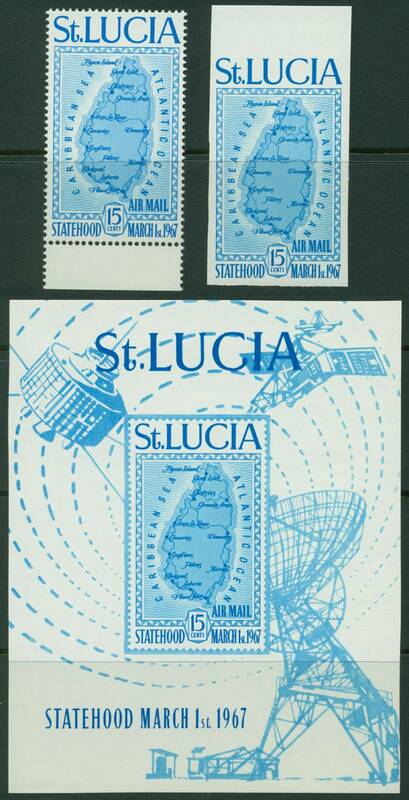 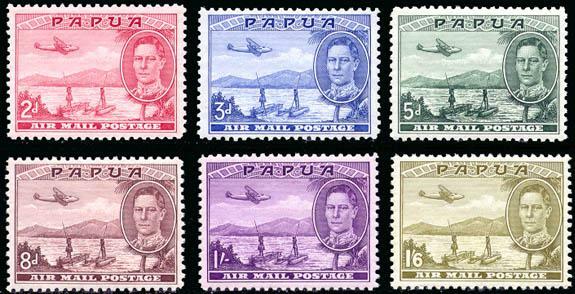 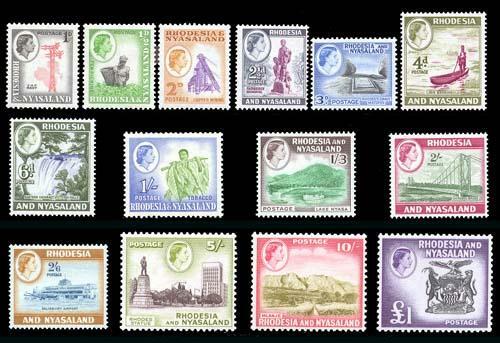 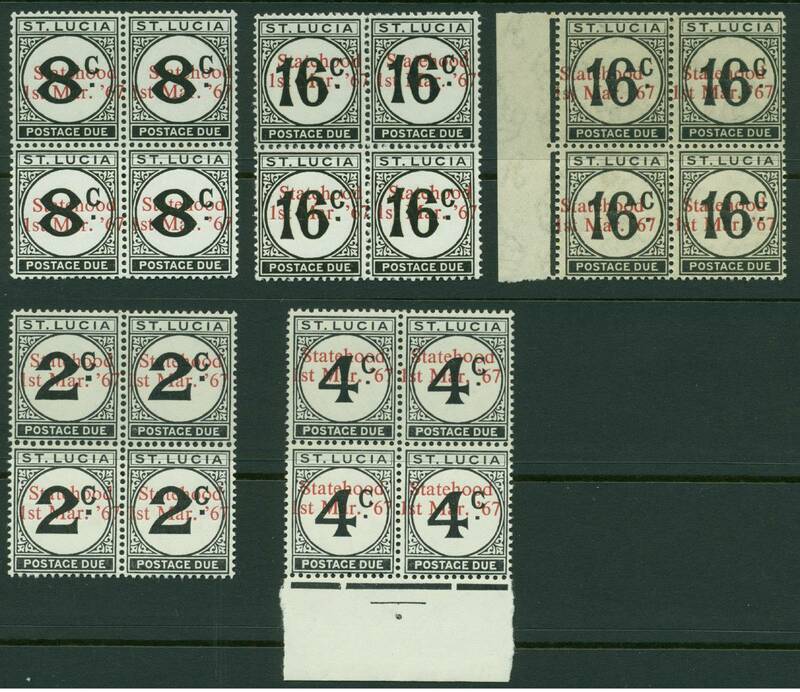 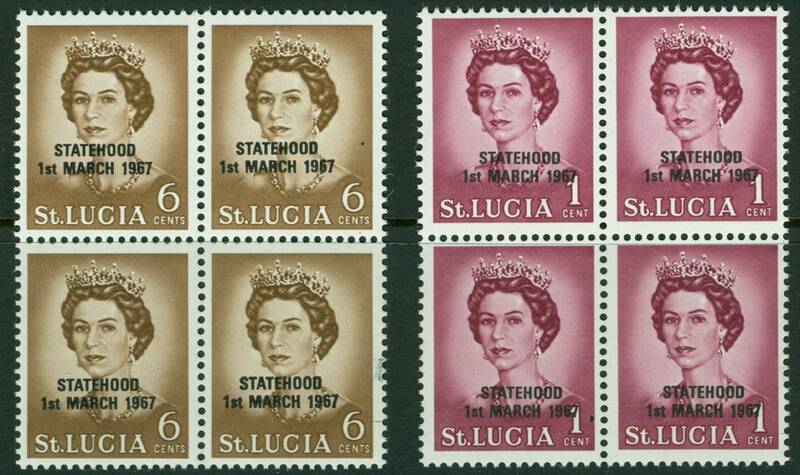 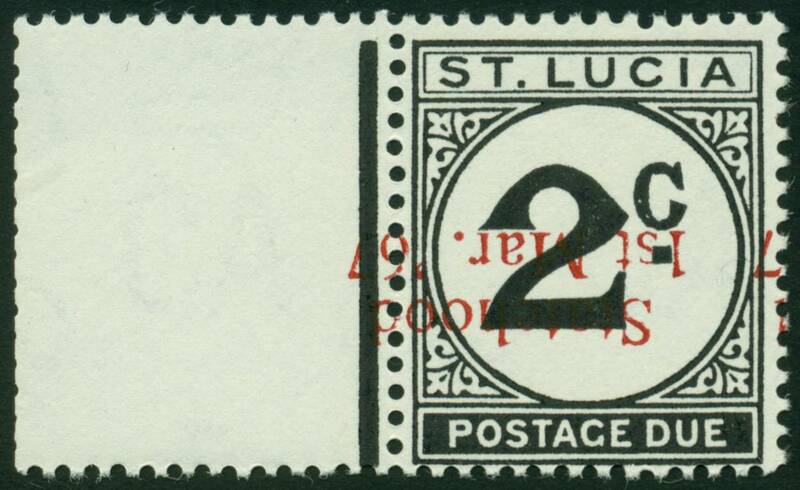 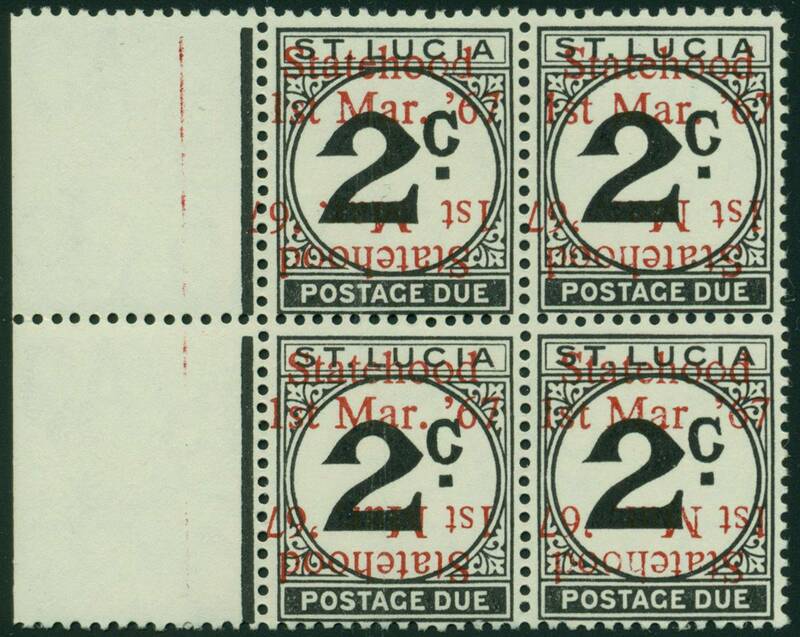 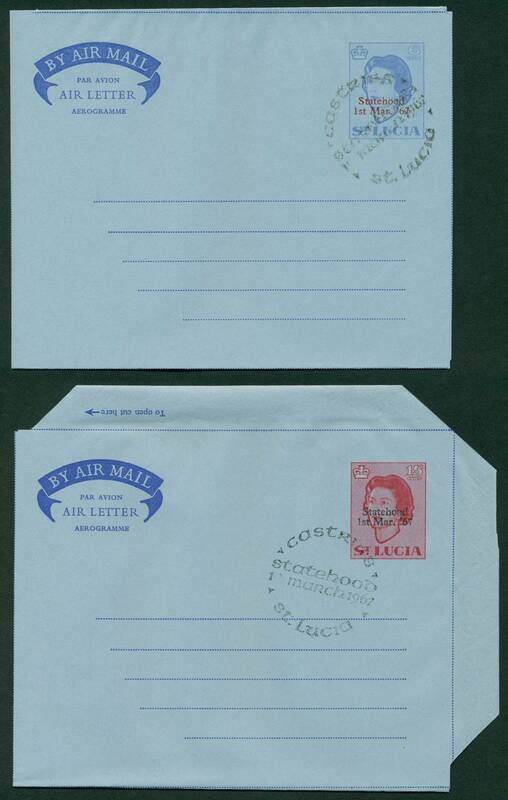 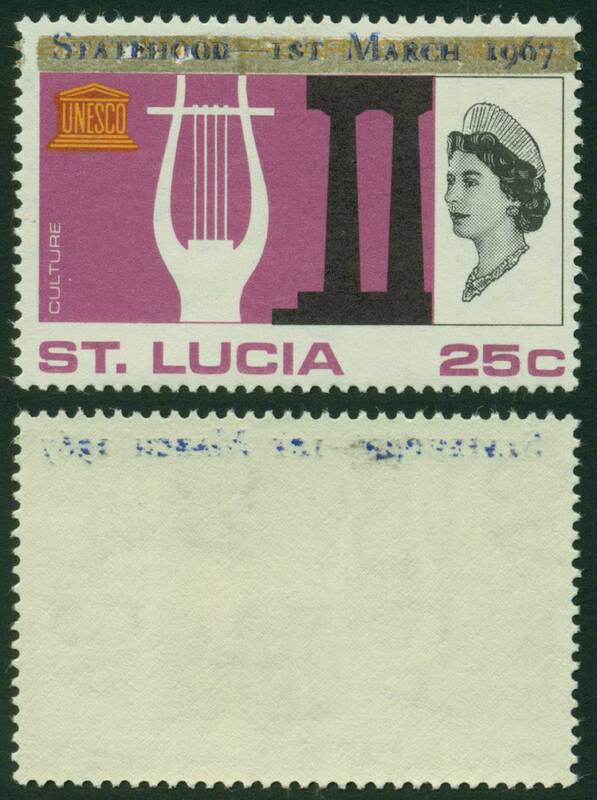 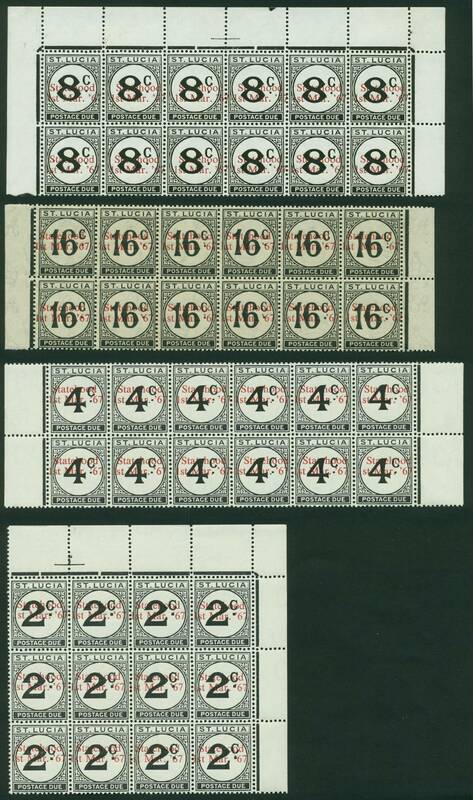 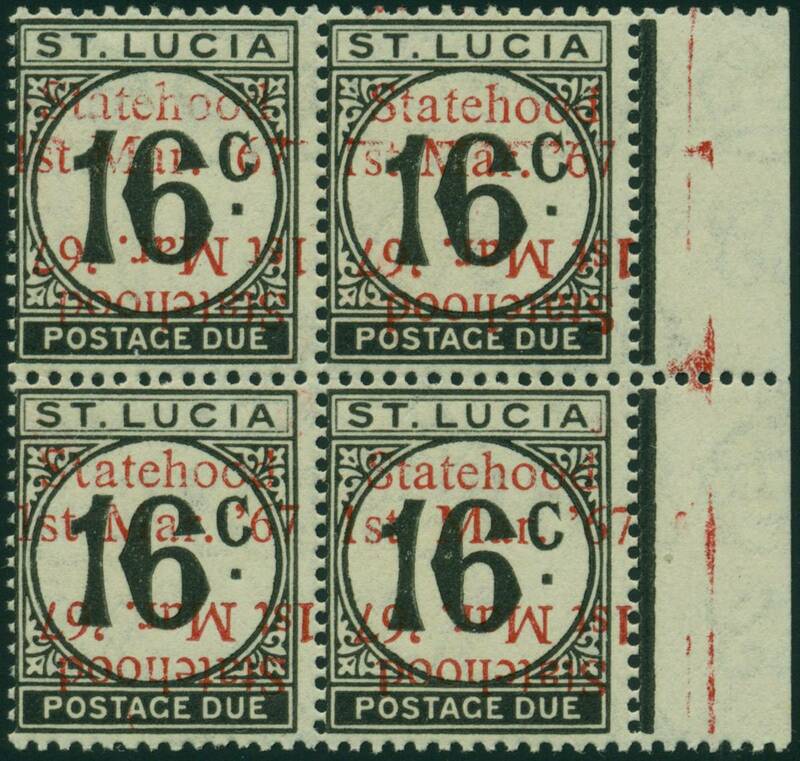 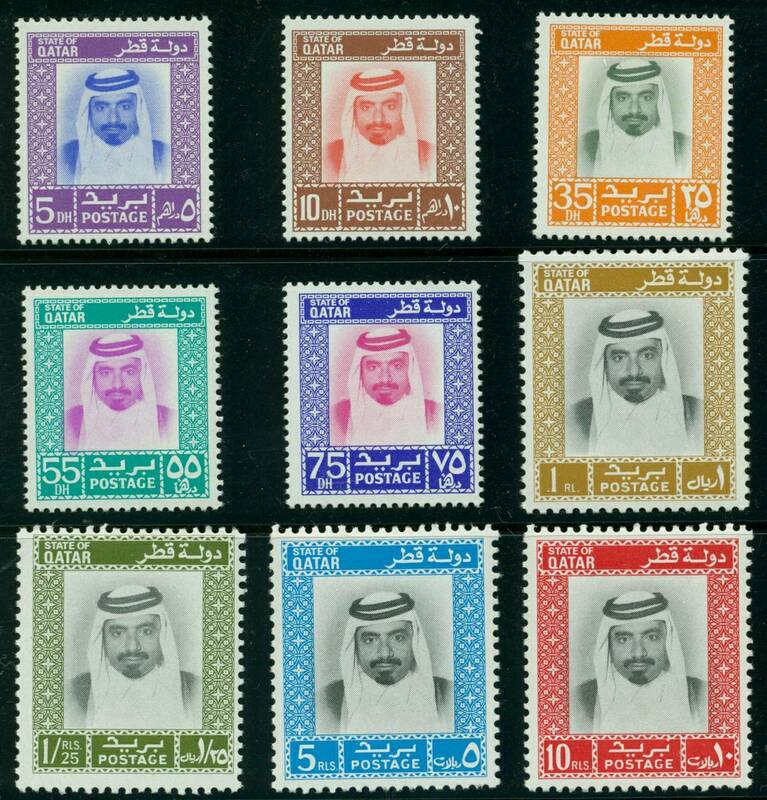 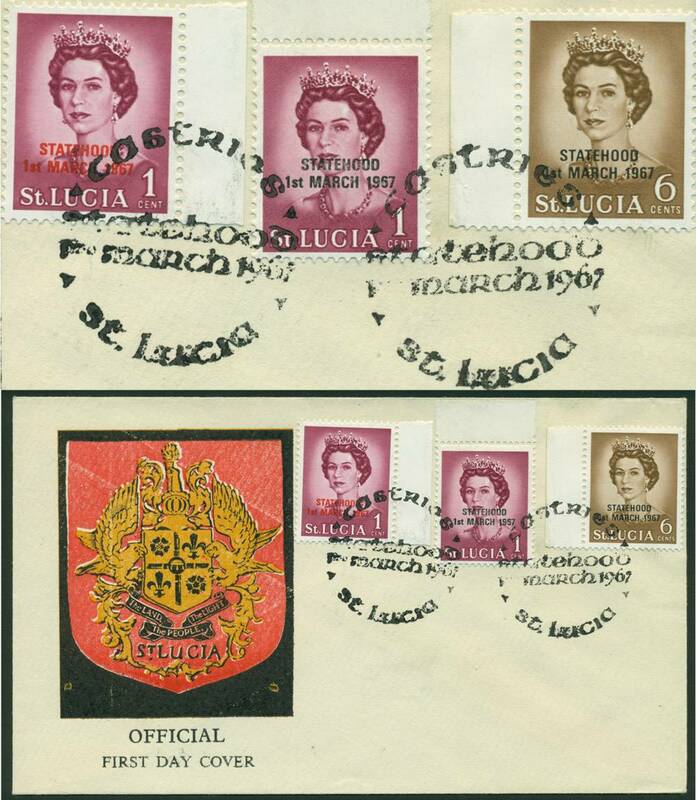 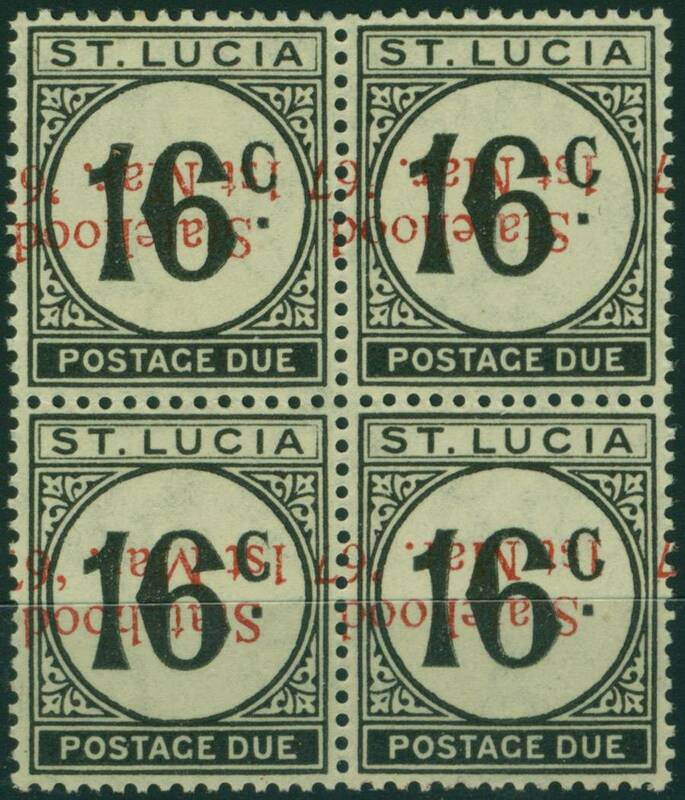 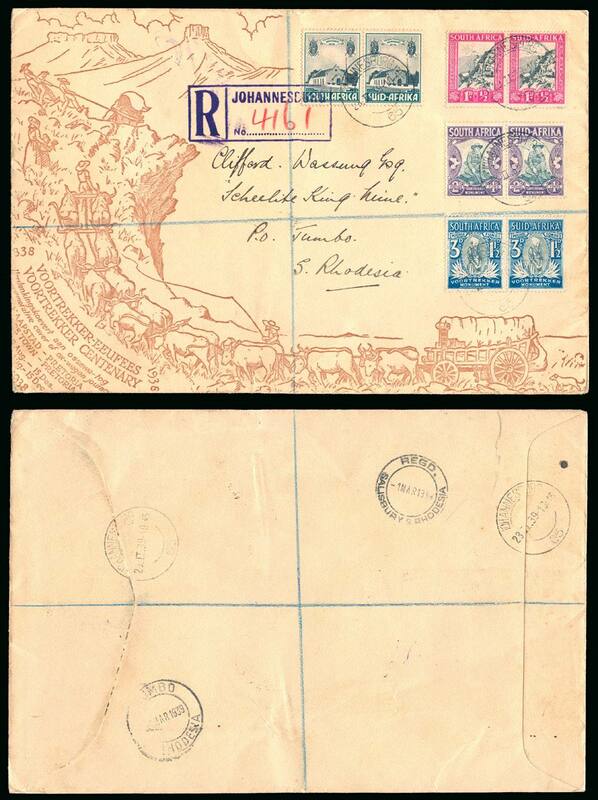 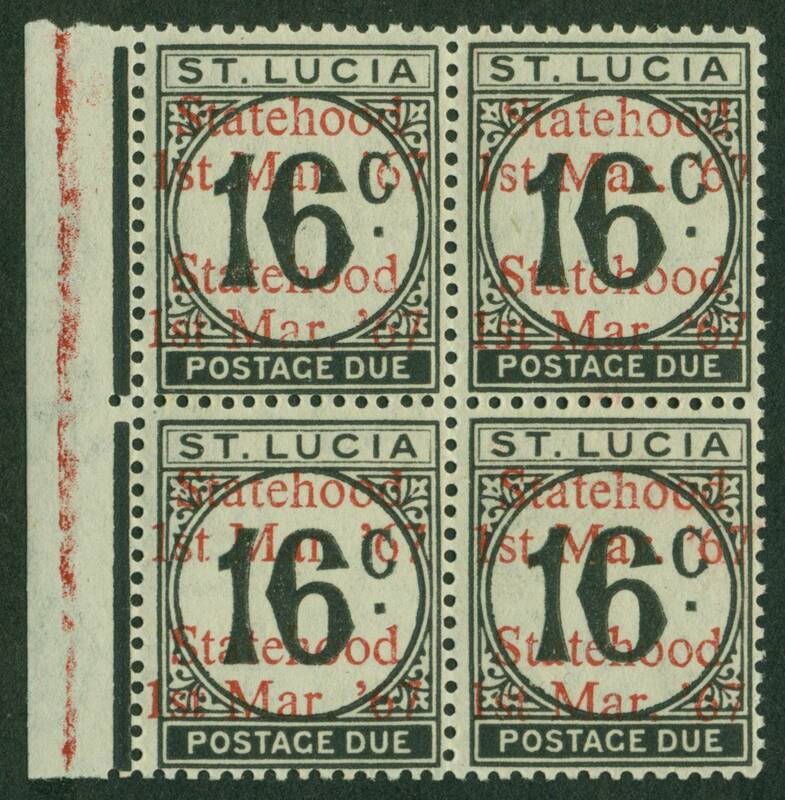 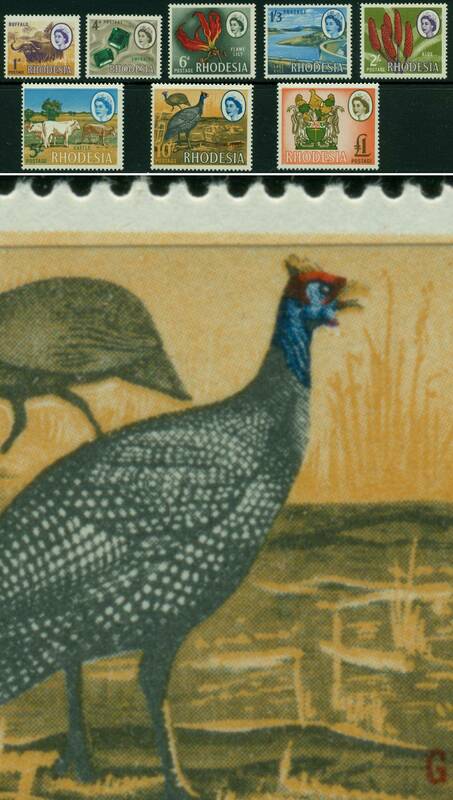 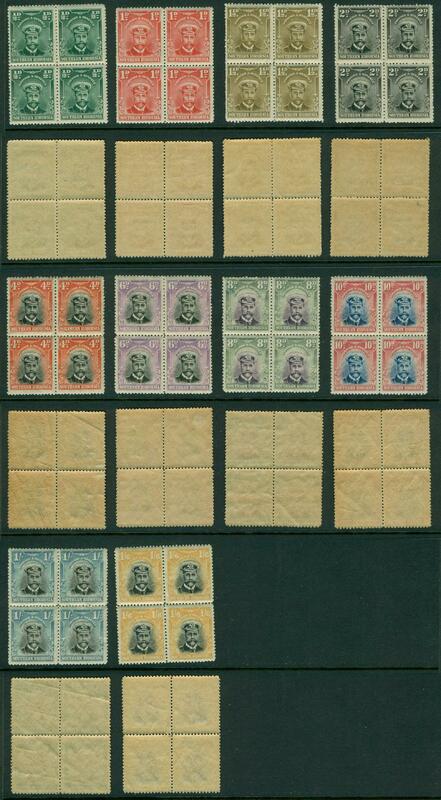 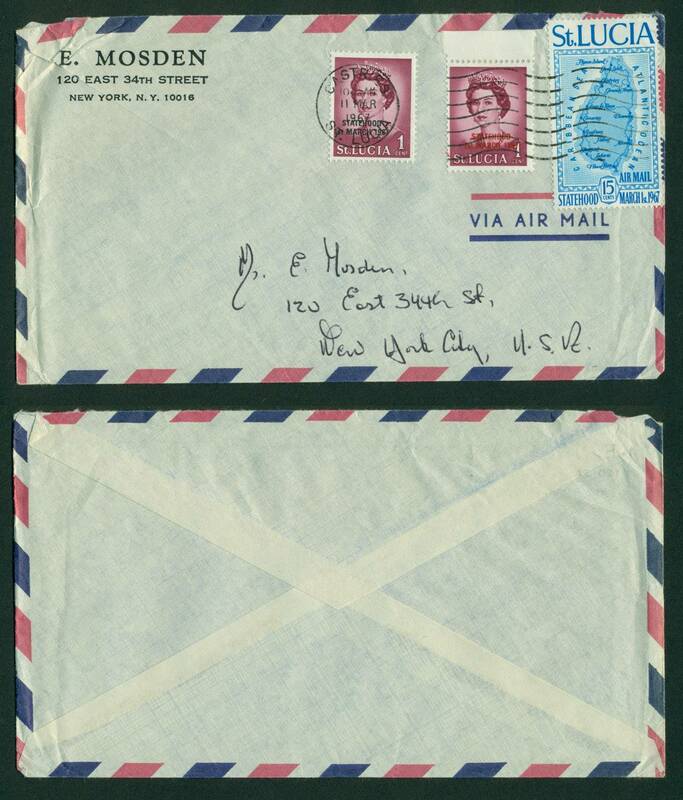 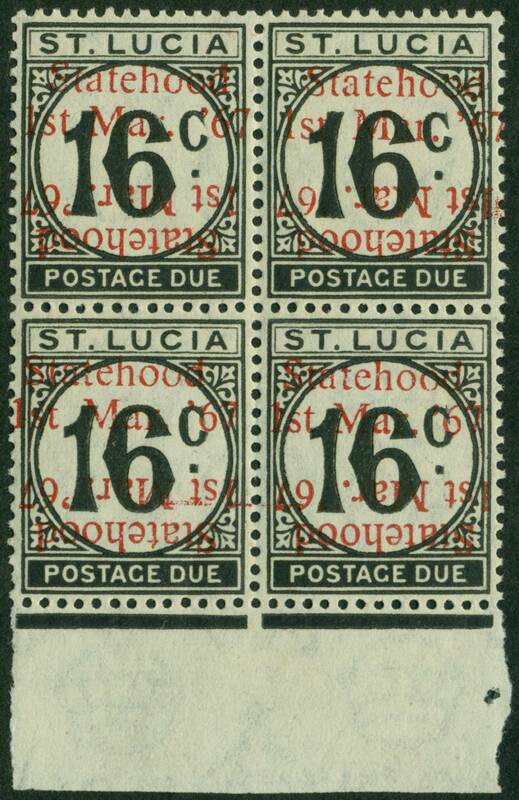 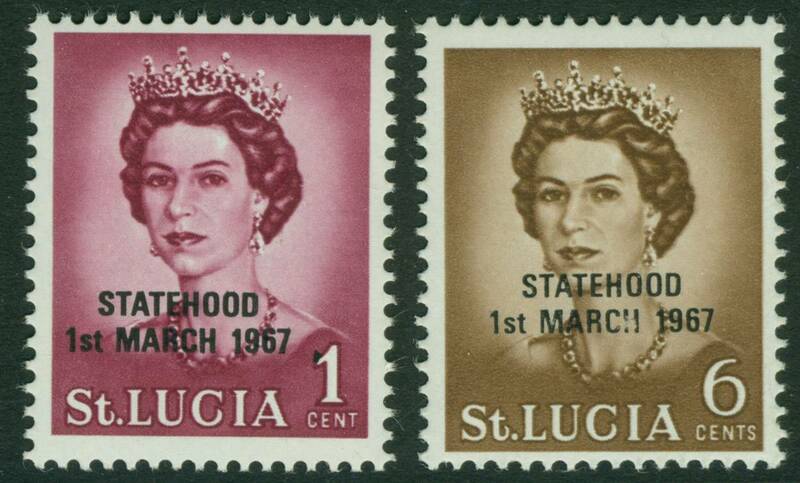 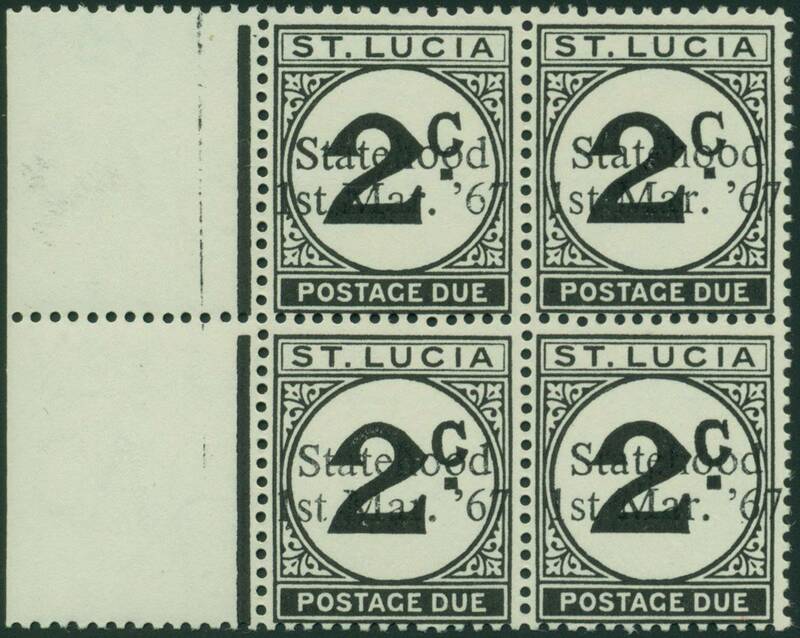 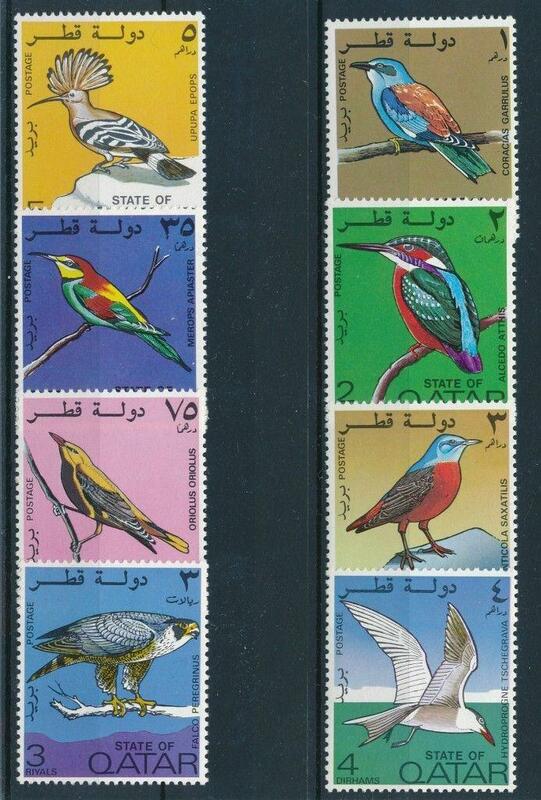 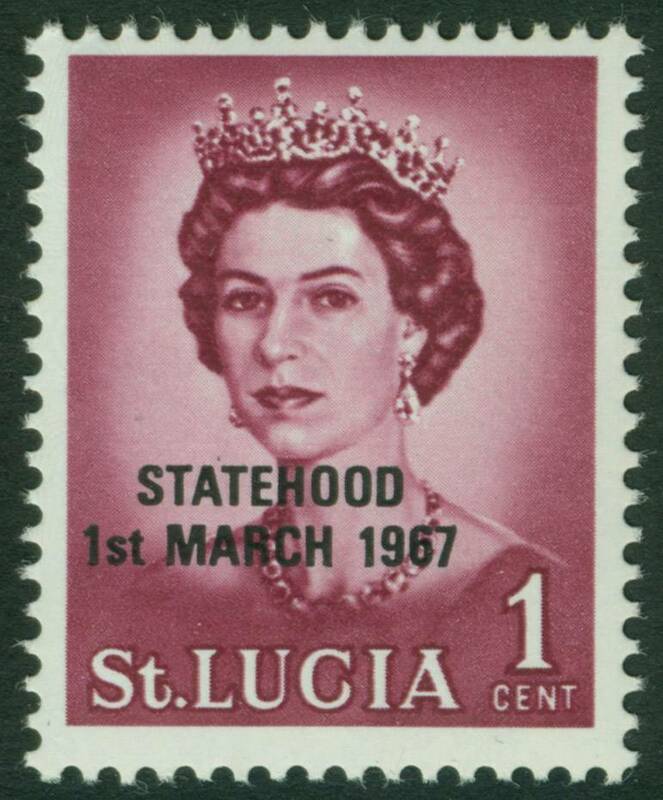 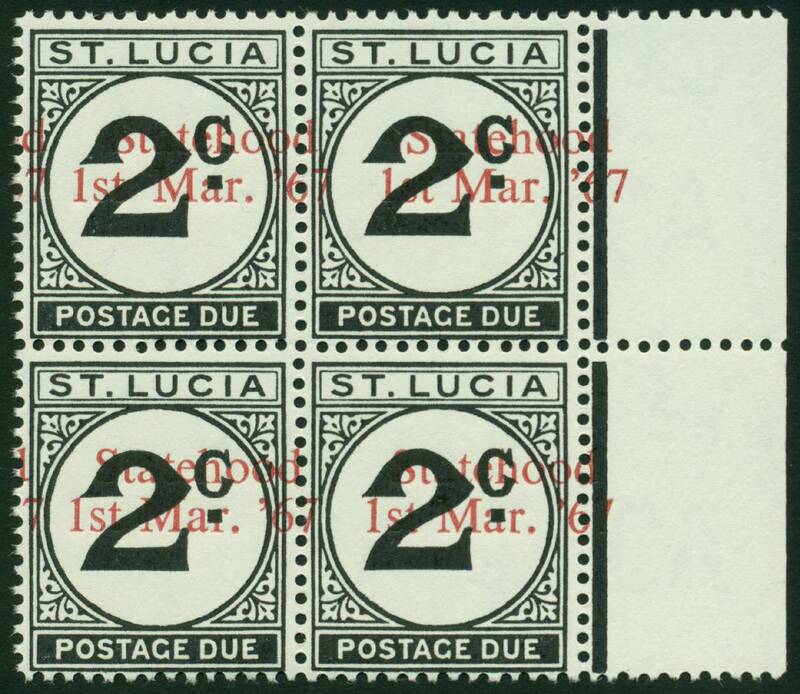 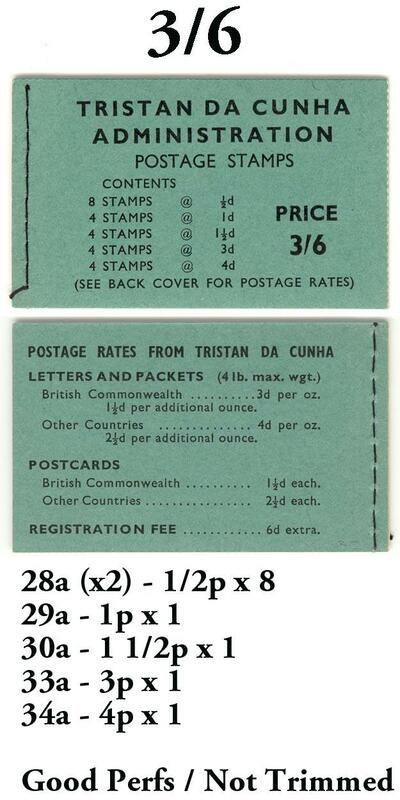 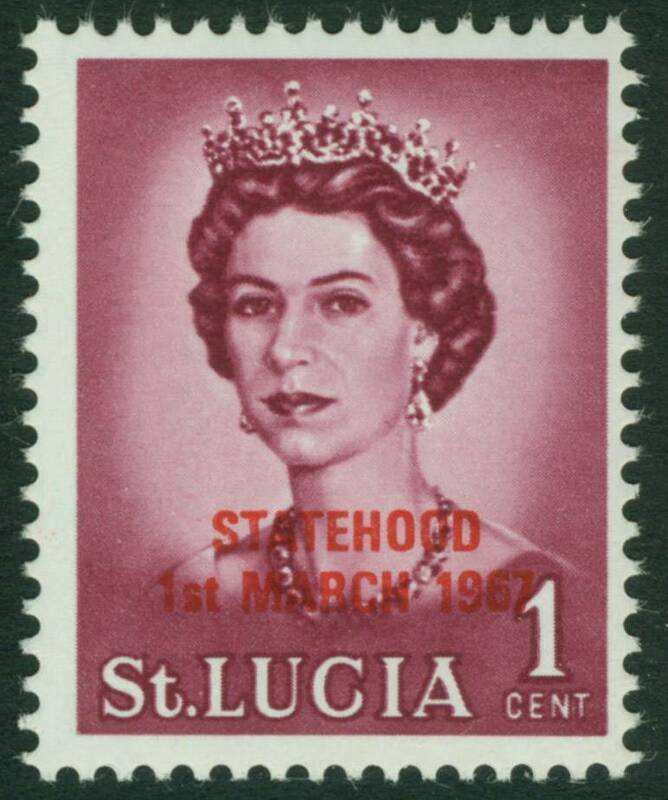 "Mosden likely manipulated several 'errors'..."
[American Philatelist, September 2015, page 854, "Mosden likely manipulated several 'errors'..."
St Lucia        213 Var x2      $75     1967    25c, statehood overprint in blue & black, 2 stamps [both colors unauthorized]. 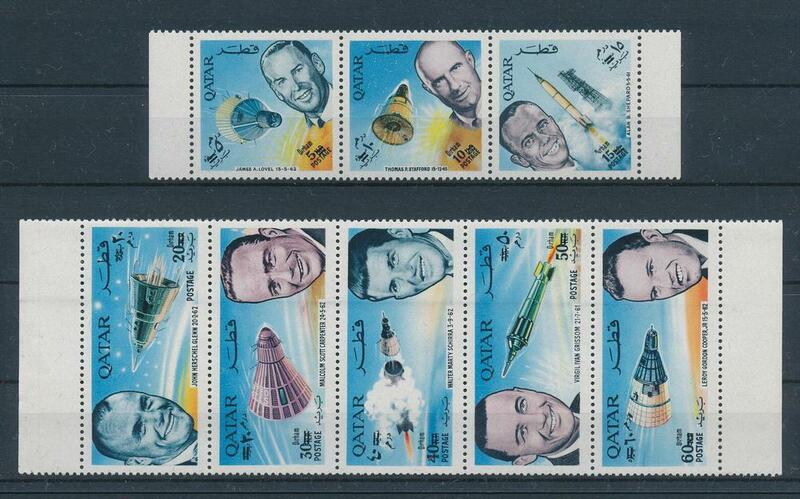 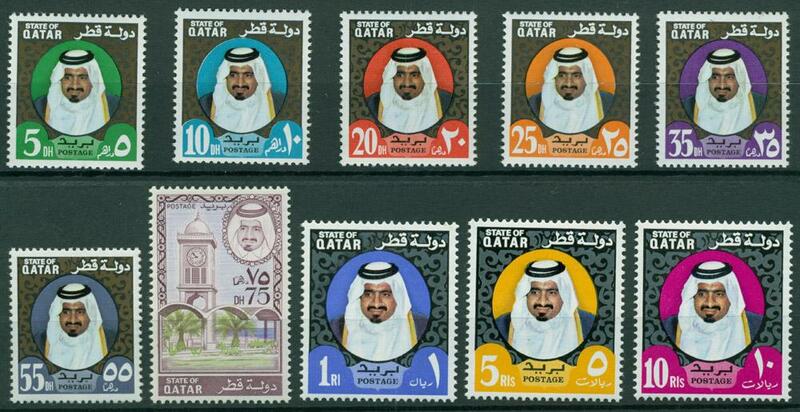 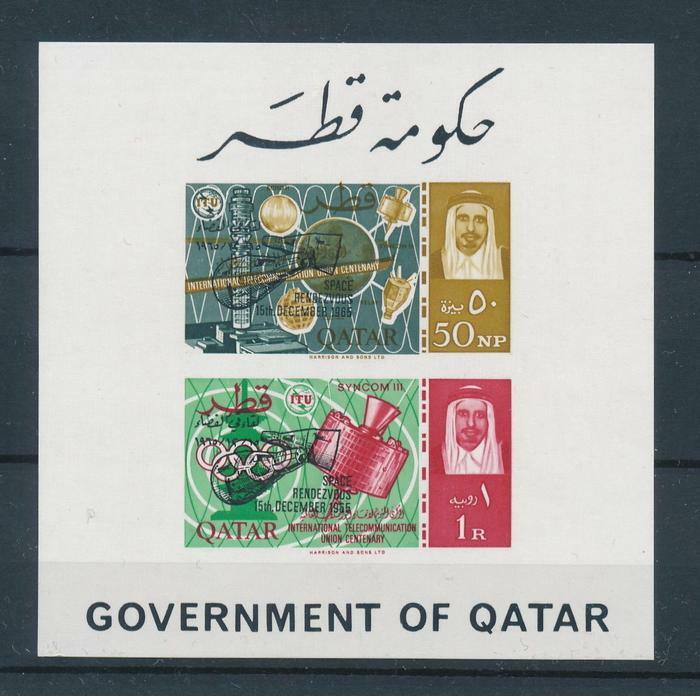 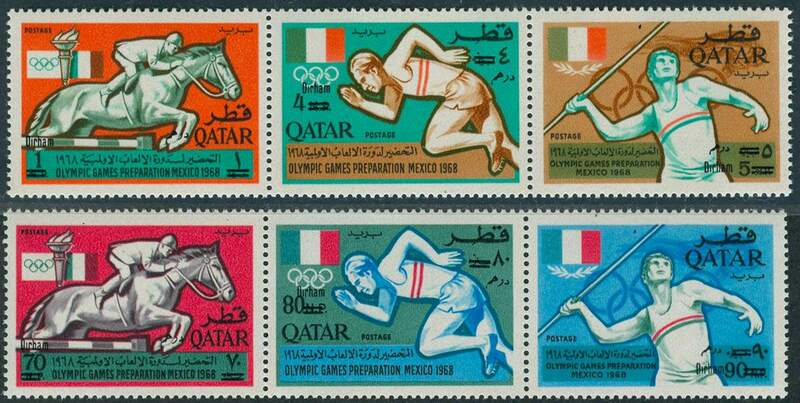 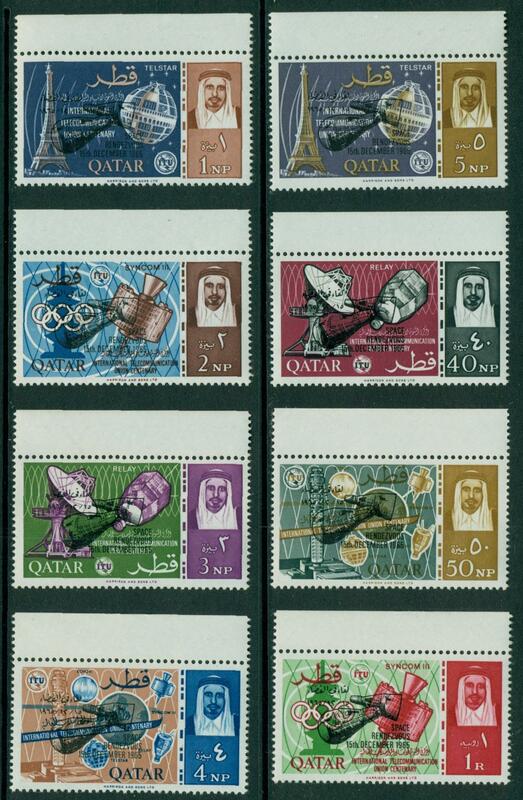 one quarter size, position 36 deformed "L"
Jan 1990 issues, infamous "Face on Mars"